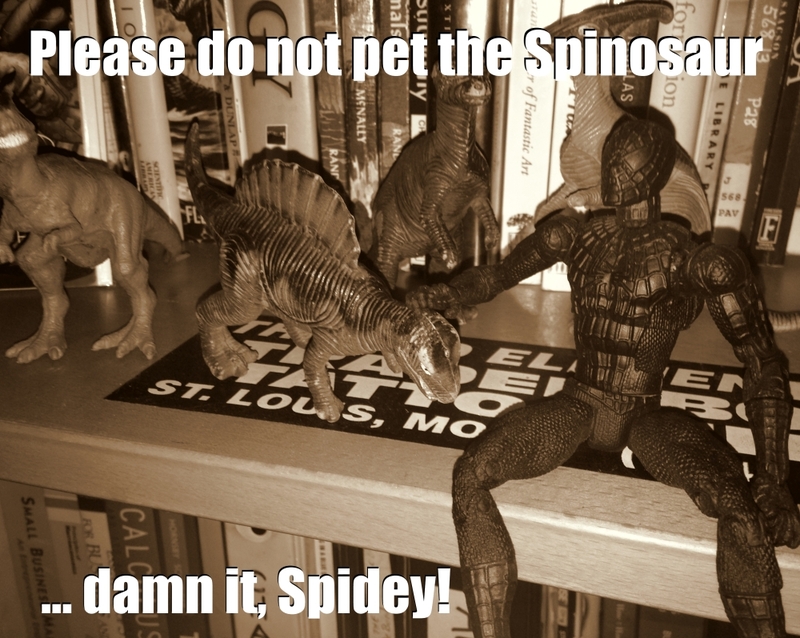 There’s just no telling Spidey anything when that symbiote gets a hold of him! 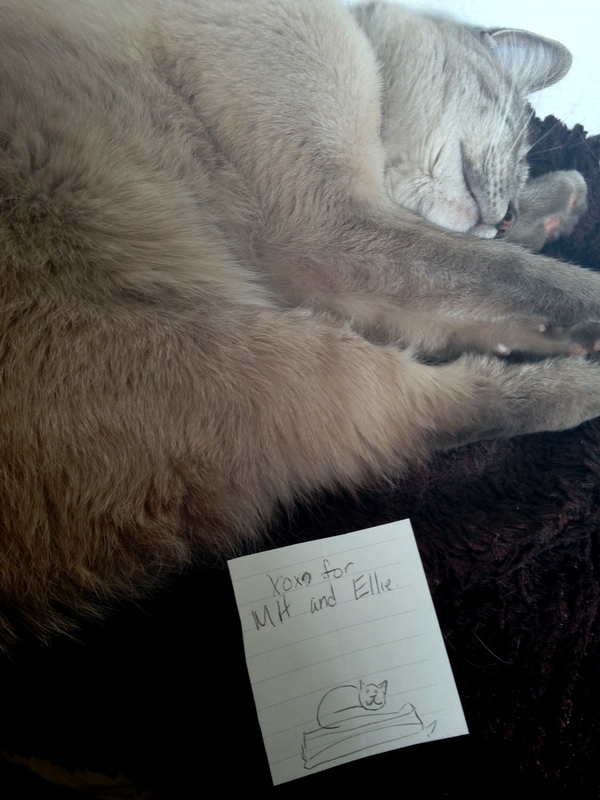 In other news, Ellie the studio cat enjoys her fan mail. Okay, she doesn’t really enjoy it the same way we might, but paper is paper. You can lay on it. 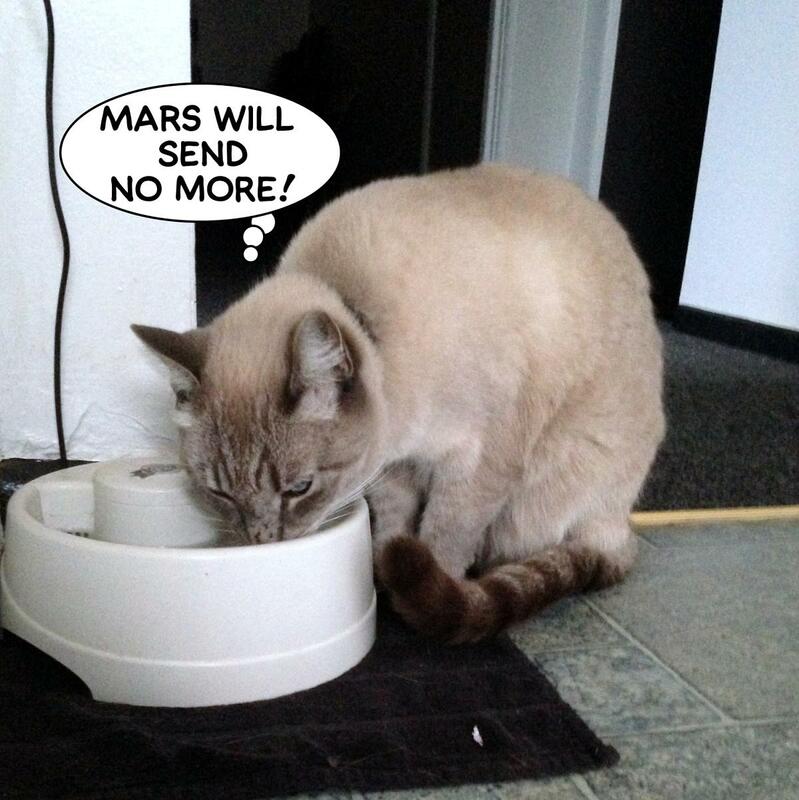 To cats, that’s pretty important. Ellie especially prefers brown packing paper. She will happily sprawl on any fan mail you send her on crunchy paper.